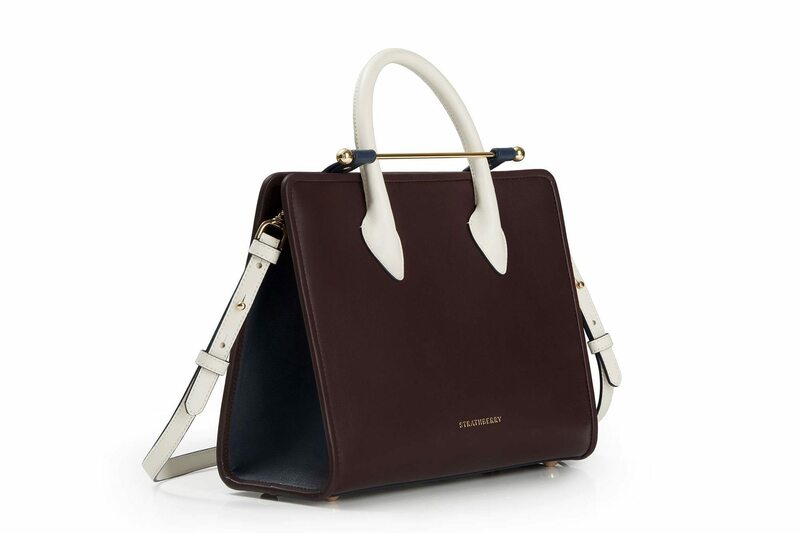 Review of the European brand Strathberry: an effortless chic leather bag with a signature metal bar closure. 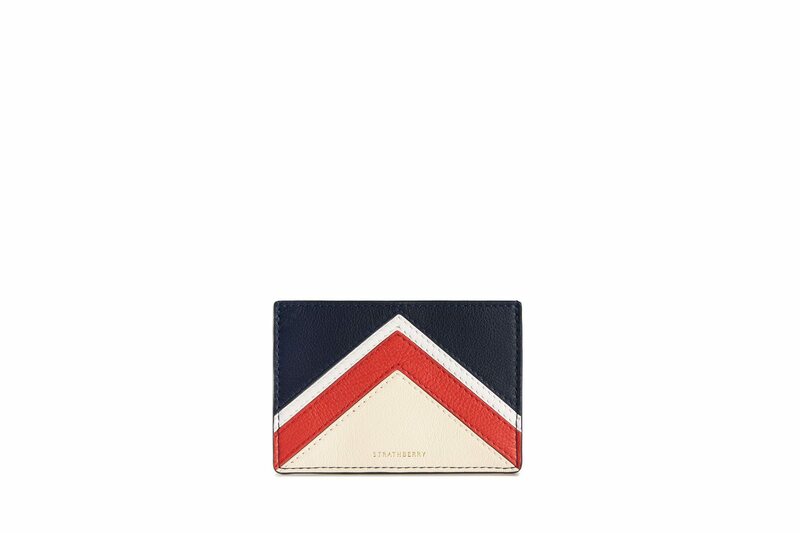 Lately, this brand has been seen on Meghan Markle (Prince Harry’s fiancé), and since then, Strathberry is on the fashion radar of many women. 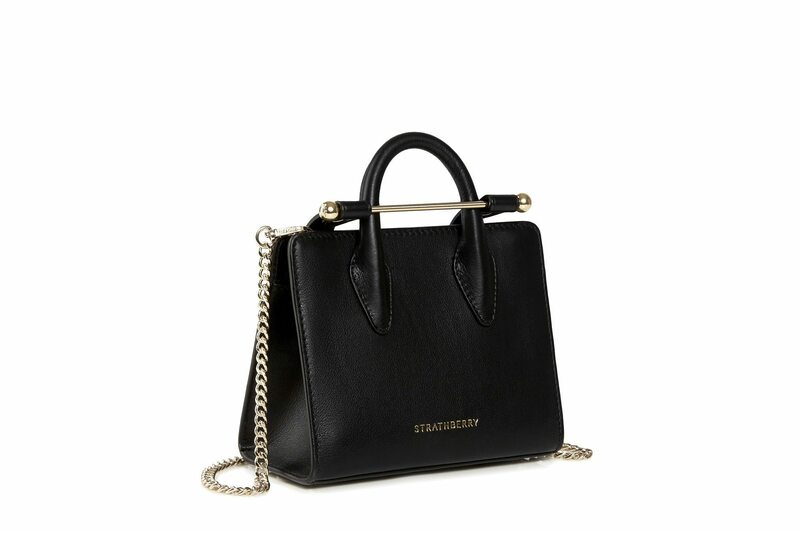 When it is sold out on Strathberry website, you can also find some bags from the permanent and previous Strathberry collection on Saks Fifth Avenue and on Lane Crawford. Strathberry was founded in 2013. This amazing brand creates premium leather goods, handcrafted in Spain by the finest artisans, using high-quality materials. Strathberry products are defined by clean lines and its signature bar closure. How did the Metal Bar Bag trend start? 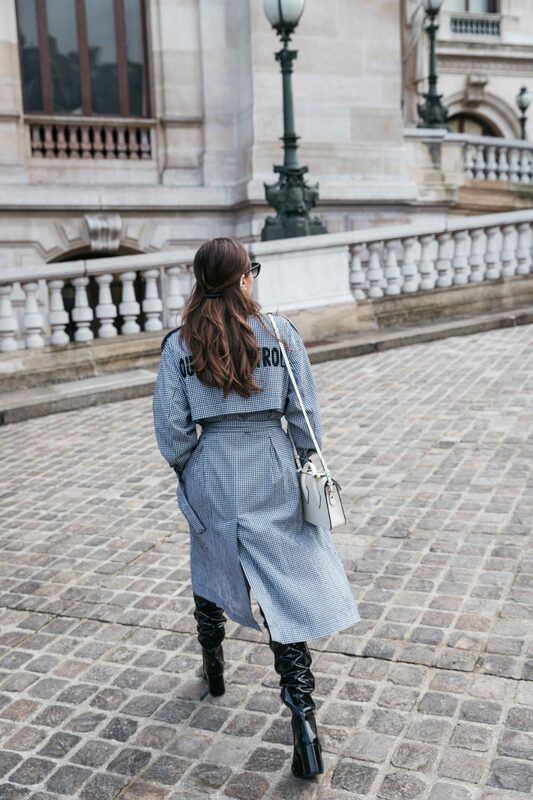 Since the end of 2015, the metal bar detail has emerged as a new minimal and very stylish bag trend. Absolutely timeless, these type of bags are very fashionable for this season. 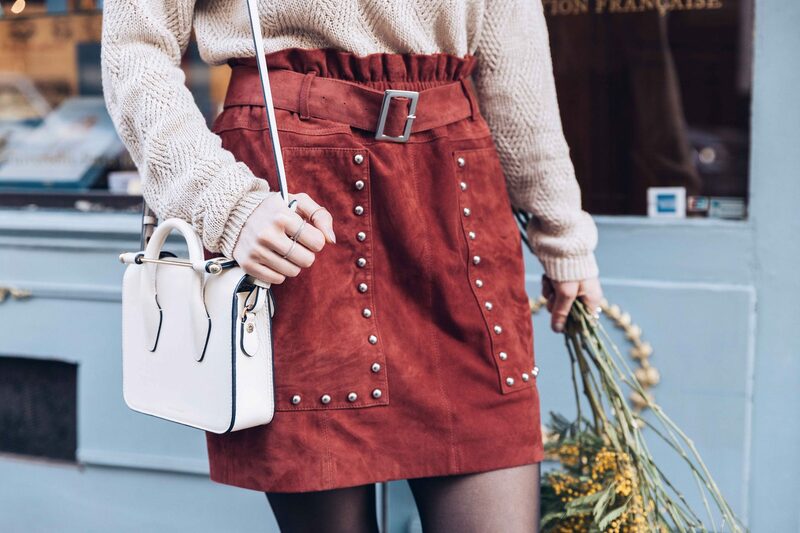 The iconic label M2M Malletier which designs have been seen on famous street style stars is the most renown brand for this type of leather goods. However M2M Malletier is not the only label which masters the metal bar closure. 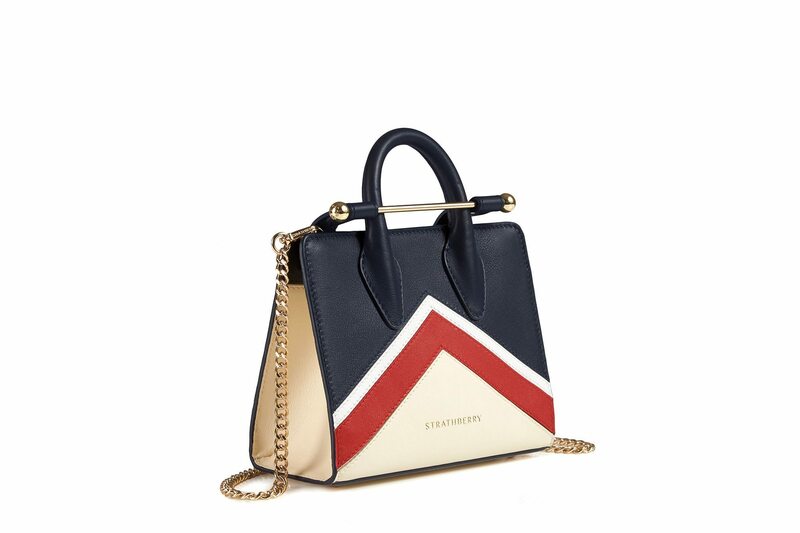 Strathberry, the Edinburgh based luxury label embodies to perfection this minimal trend, it has a wider selection of styles and it is more affordable! One of the most iconic model of Strathberry is the tote bag. As I was obsessed with the nano version, I contacted Strathberry and the luxurious label gifted me the nano tote bag in pearl grey! I am absolutely in love with this bag! The leather is of a very good quality, the pearl grey color goes with everything and the bar closure is a must! I have it for a year, and I am still using it and obsessed with it. This bag has all the features of an IT Bag except the price tag. Indeed, the price is honest considering the quality and the level of the brand’s trendiness. The nano bag retails at $395 and really worths it! Strathberry delivers in the USA! 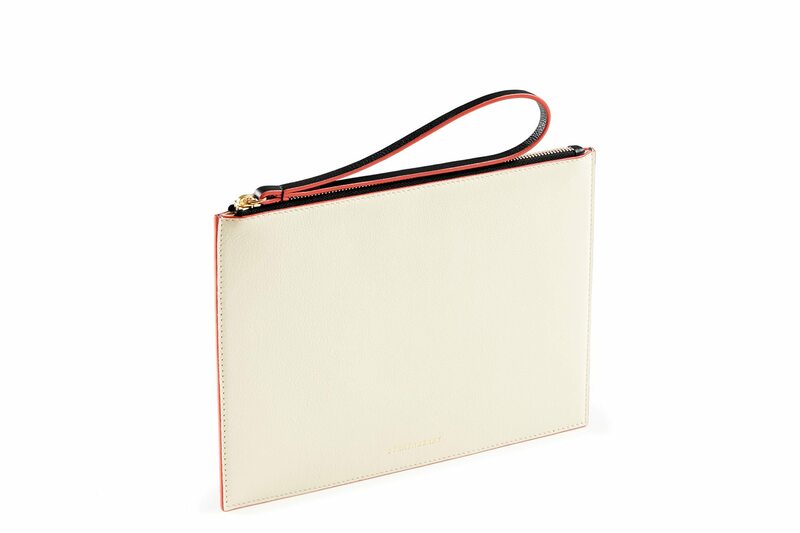 Strathberry: The perfect luxury essentials on Modersvp.com. Click to read more or pin to save it for later. 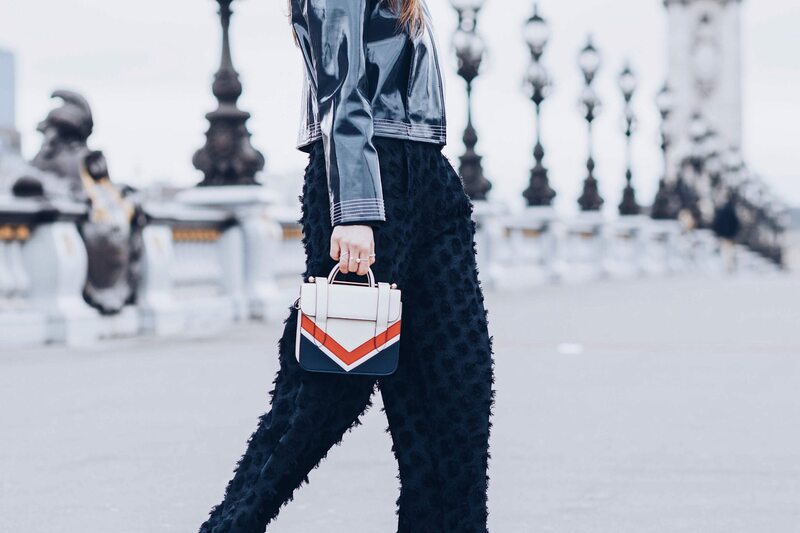 I have worn the Chevron Nano MC Bag during Paris Fashion Week and I got so many people asking about this brand and taking pictures of this bag! This bag is really my favorite for this season! Also, the back of the bag is eggshell-white and it is super convenient because you can turn it and it will be like another bag! 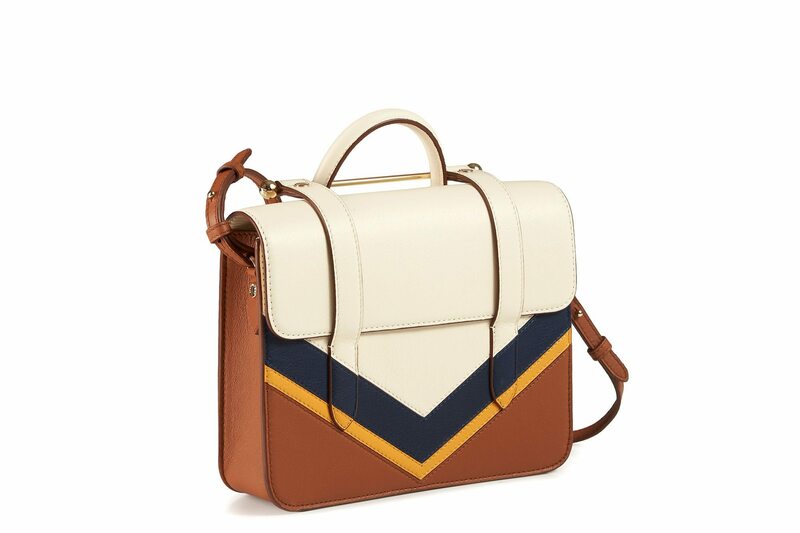 As much as I love my nano chevron MC bag, I am also obsessed with the whole collection below! 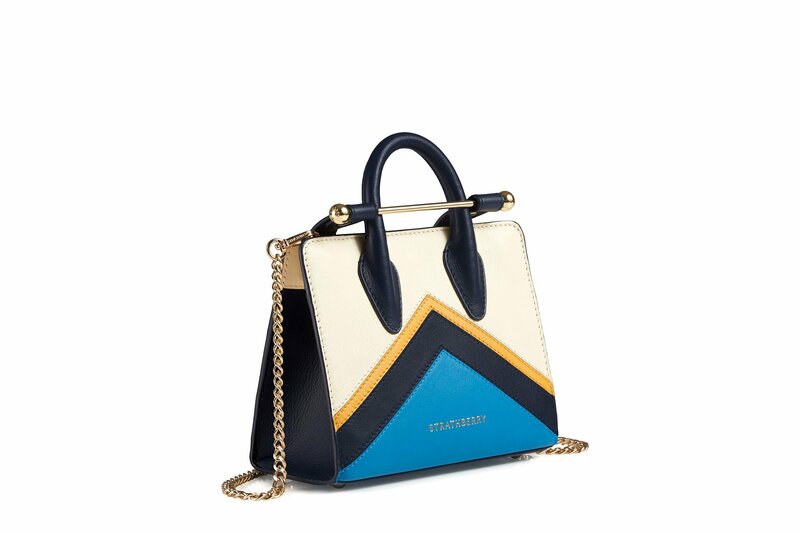 The nano chevron tote bag is amazing. The nano is not the only style who caught my eye. 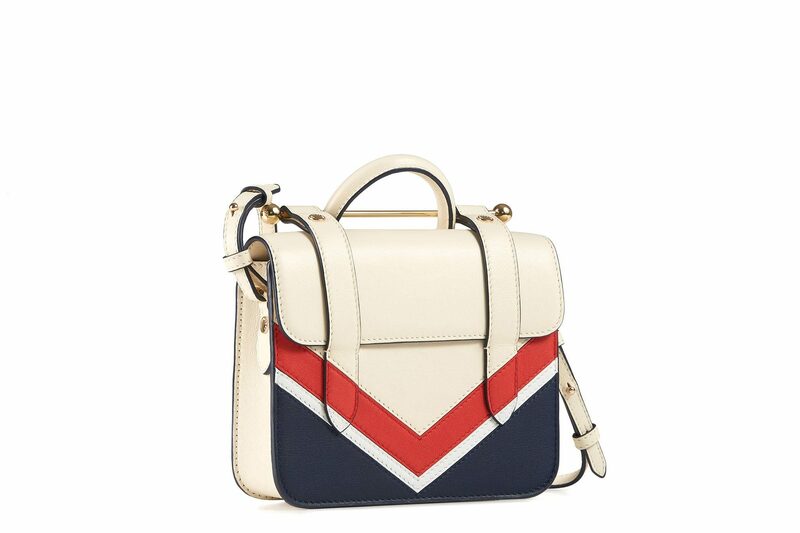 Last fall, I was wearing the MC Mini – Tri Colour Burgundy / Navy / Vanilla bag! 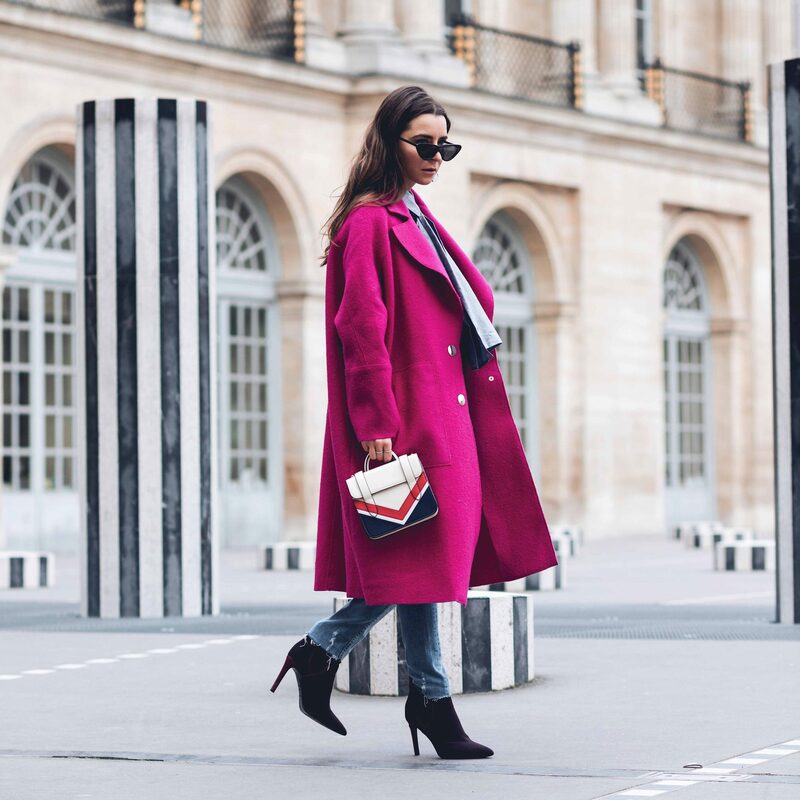 As I love wearing grey, dark navy and burgundy colors in fall/winter, this bag is the perfect companion for my outfits. 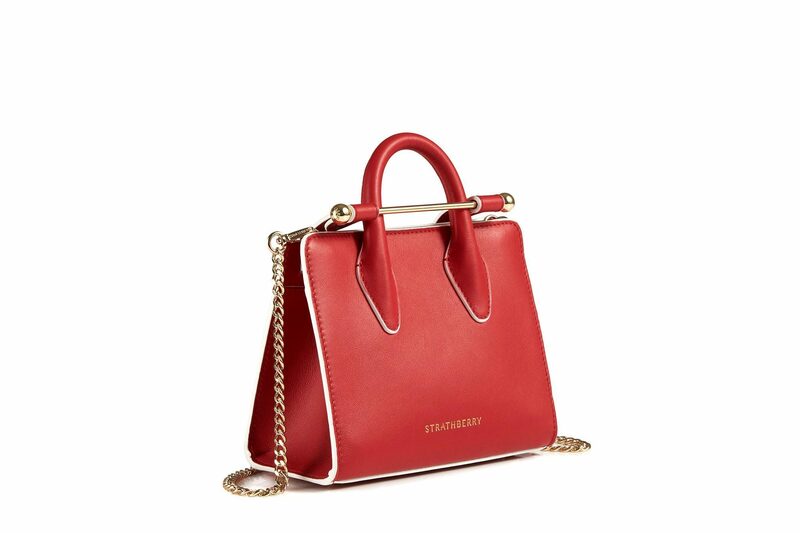 In addition, in term of proportion, the mini is a medium sized bag: it is bigger than the nano but still small enough for my petite silhouette! 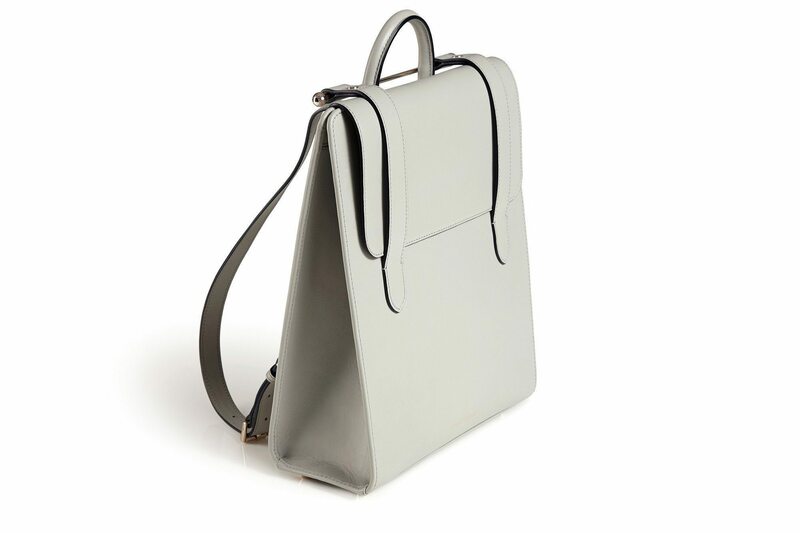 Strathberry has an amazing collection: from nano, mini, midi to backpack bags! 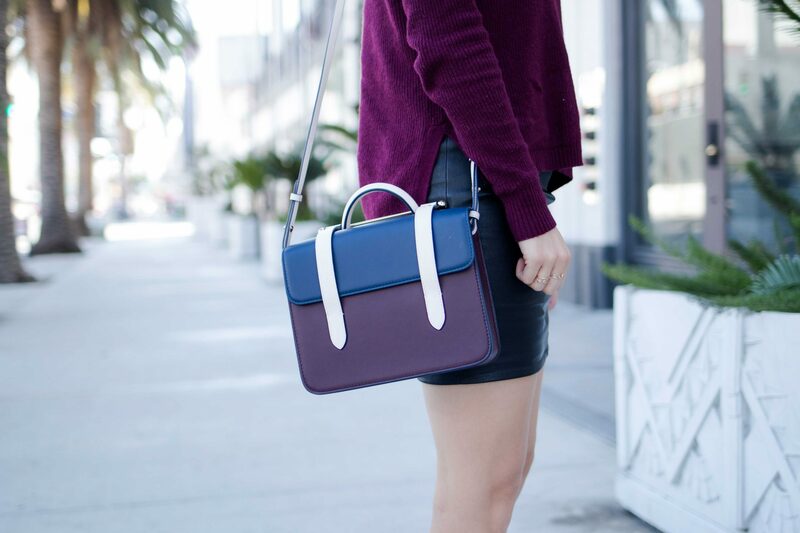 This amazing handbag label creates understated elegance designs. Moreover, Strathberry plays with colors but also fabrics (leather, suede, etc.)! 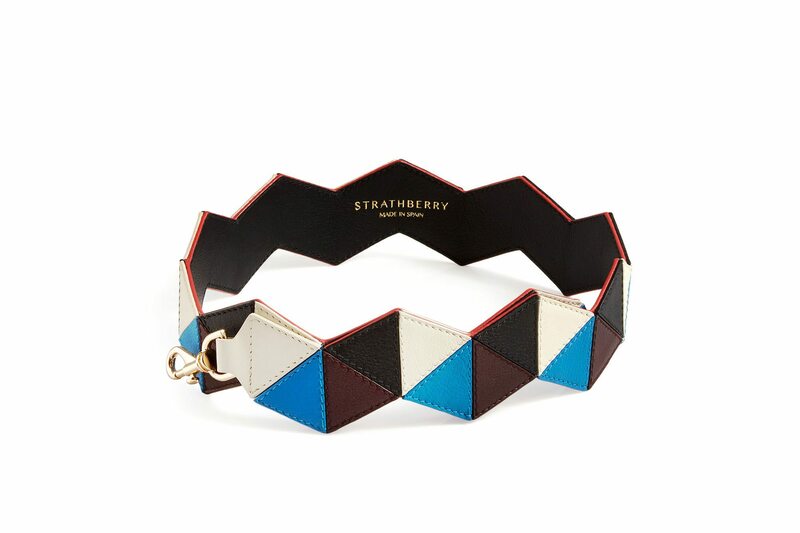 Indeed, Strathberry knows how to mix colors and patterns. A luxury brand to check out and to keep on our fashion radar! Strathberry is always updating its iconic models and releases fall/winter or Spring/Summer collection. In 2017, they launched the new model: the East / West: Very feminine and stylish and worn by Meghan Markle! Also, in 2018, Strathberry expands its collection to beautiful strap bag, card holder, and folio case. Here my favorite Strathberry bags which are currently available. 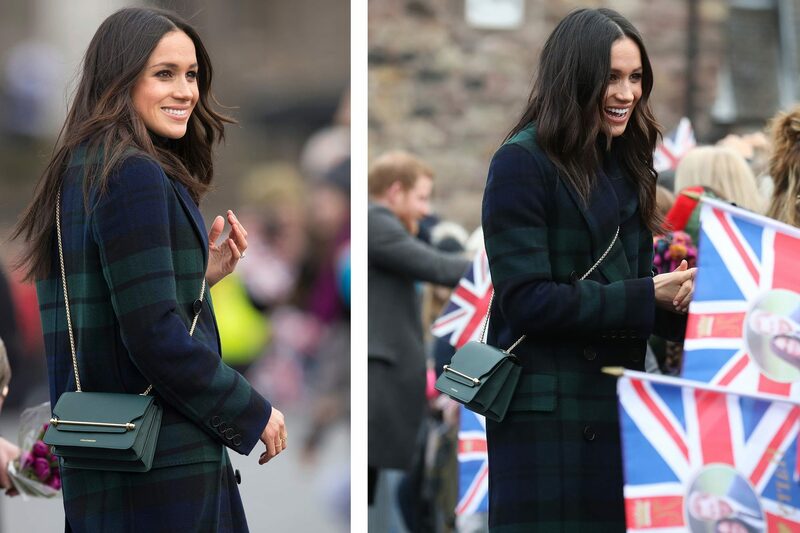 So many styles are sold out since Meghan Markle worn it! You can also find some bags from the permanent and previous Strathberry collection on Strathberry website, on Saks Fifth Avenue and on Lane Crawford. 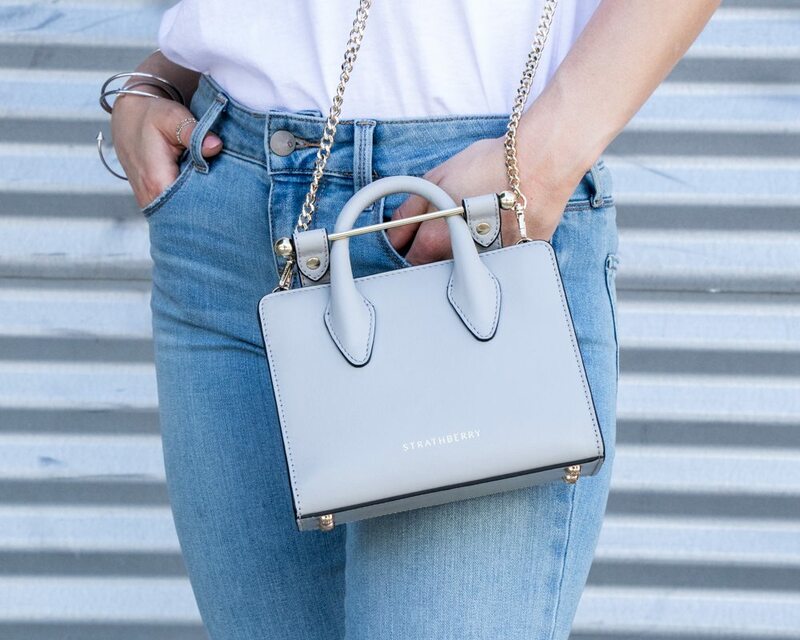 Credit: Denim: Straight Denim from DSTLD / Boyfriend denim pants: Joe’s / Shoes: Everlane / T-shirt: Everlane / Sunglasses: Garrett Leight / Bracelets: Wanderlust + Co / Bag: Strathberry nano tote bag in pearl grey! Disclaimer: I contacted Strathberry and I received the items to try for free. I truly believe this brand is worth knowing and learning about, hence the blog post! As always, opinions are my own. This blog post contains affiliate links. 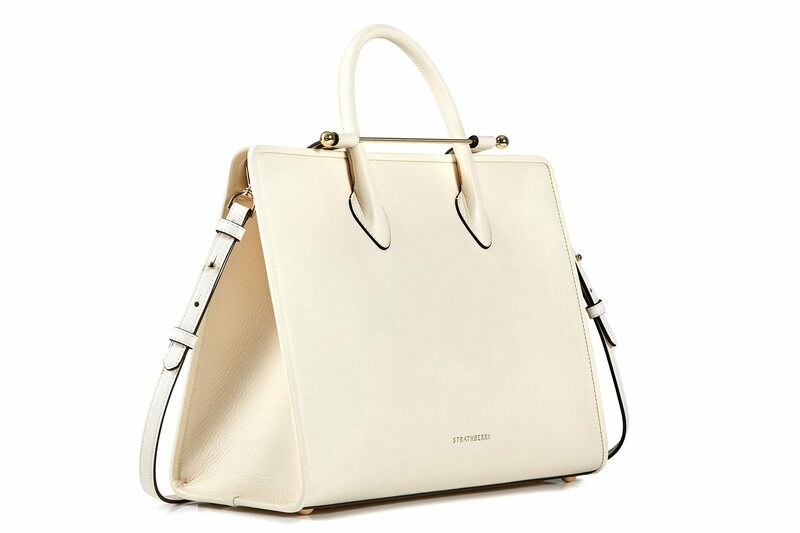 This bag is so elegant! Love it a lot. These bags are SO cool, I love the metal bar! 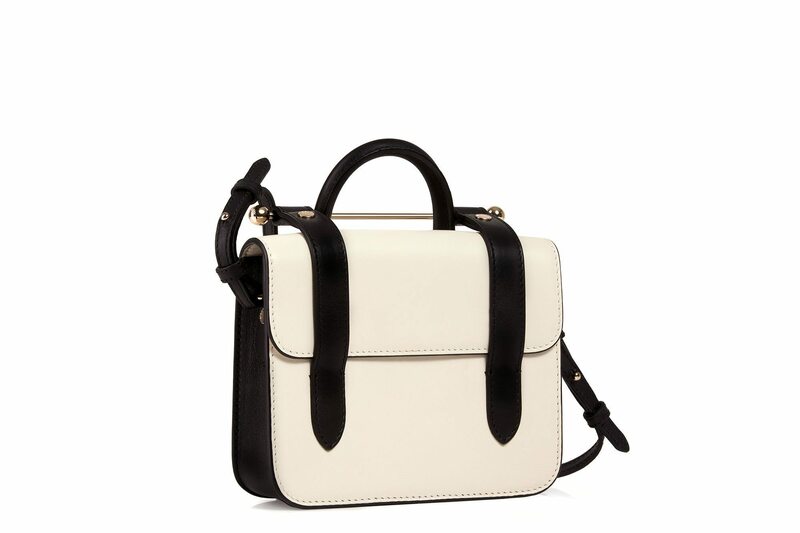 This bag looks so chic, minimal and timeless! You can t get tired of it. their bags are amazing! i have the blush pink and love it! Oh my gosh these bags are so awesome! I love that bar detail! Wait I’m so into this trend, I am BEHINDDDD! 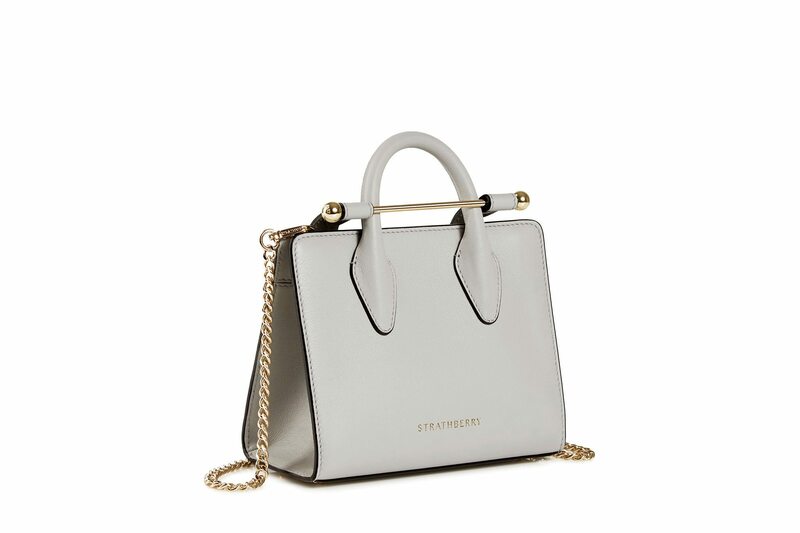 I’ve seen a few of these bags on IG before and I think they’re so gorgeous! I love the uniqueness of this bag! Perfect little addition to any outfit! 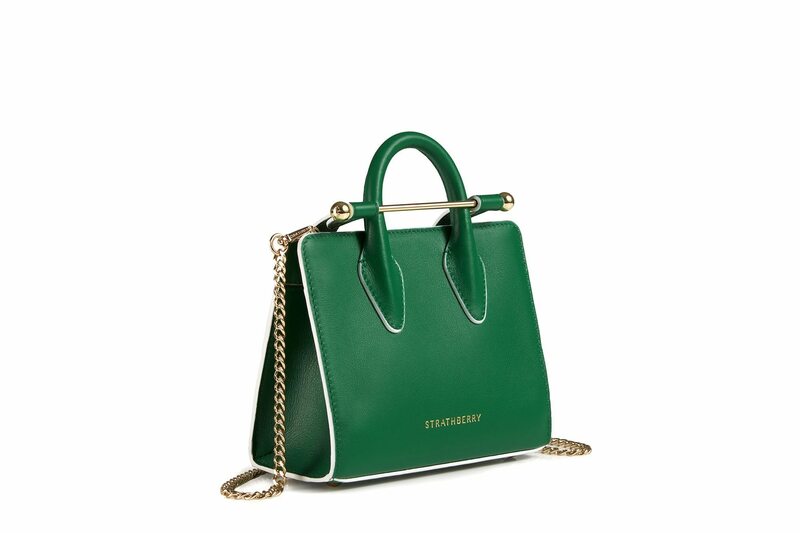 Such a gorgeous bag!! I love the color and the chain! I purchased the metal bar bag from Strathberry store last year at 47% discount. it was reliable, affordable and a good quality as per price after discount. Moreover i wanna add up here to let you all know that starthberry discount coupon codes are available here. They have a number of discount codes available which you can use. check this url https://www.couponbend.com/strathberry-coupon-codes.html. Those bags are so fun and the perfect statement piece! they’re all so cute. I love the chevron the most! I love this brand! I have been interested in picking one up for a while now! Thanks for sharing! 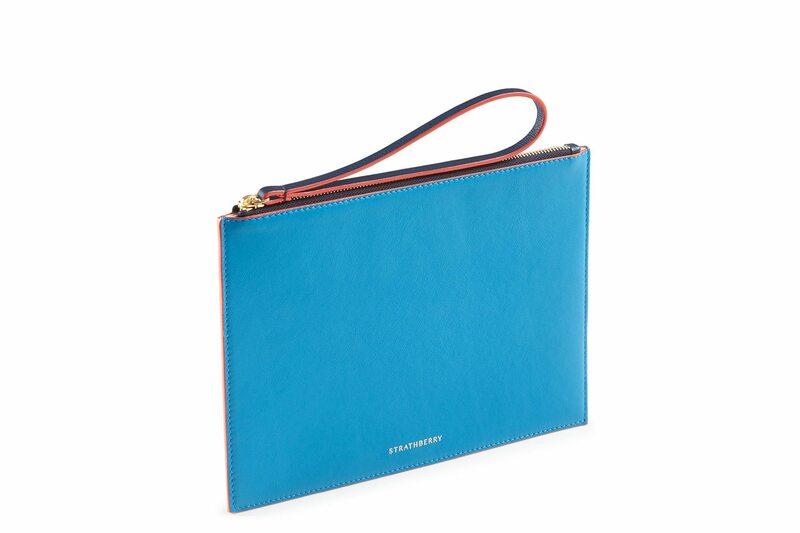 I am loving the metal bar trend on the bags! The minis are my favorite, but they are all so pretty! Thanks!! I love the mini bags too!! 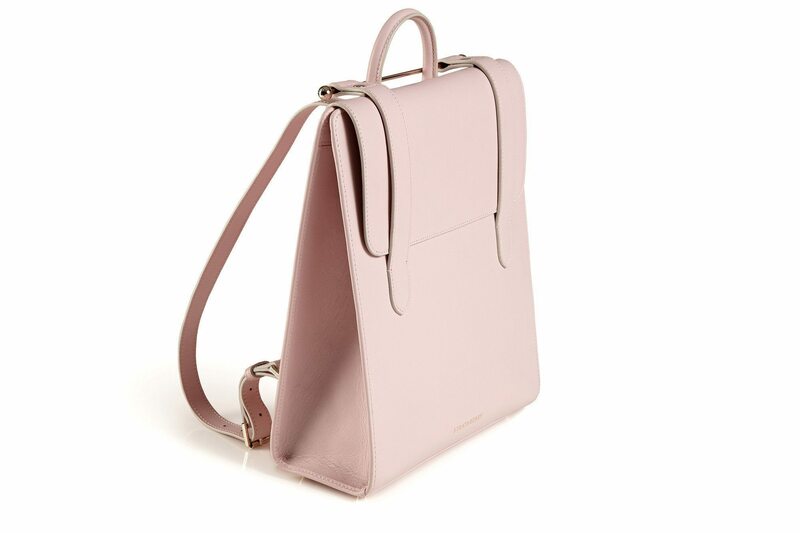 Every single one of these bags, I’m so obsessed with! Thanks for sharing this girl. May just have to pick one up now. The obsession is real! Thanks Lydia! 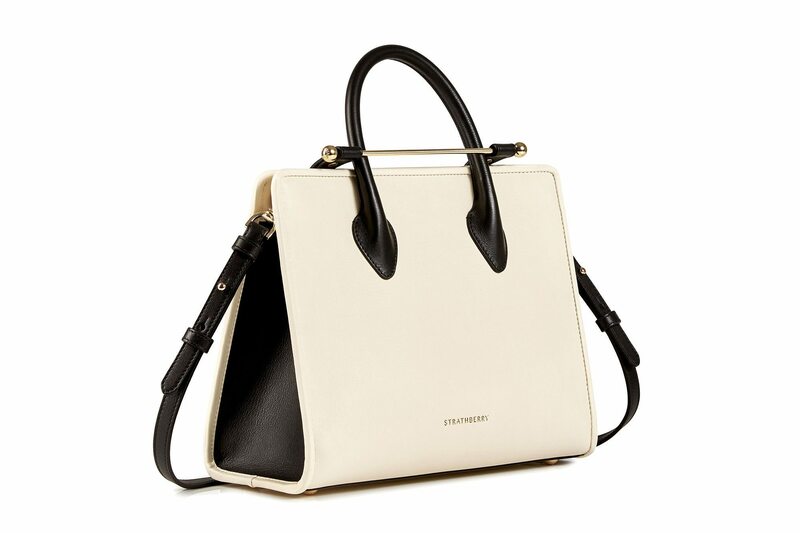 It’s such a minimal detail that really elevates the whole bag! I really love the metal bars and the Strathberry bags are lovely! That’s a super cute bag and the bar detail is a nice touch too. These bags are so cute! I am loving the classic design and that bar detail! These bags are amazing! Love the versatility. So many adorable bags! This metal bar detail is really cool and definitely adds a pop to the bag! OK now you totally made me want one of these! I had already seen it on Meghan Markle and I fell in love! I love ALL of these bags. They are SO cute. 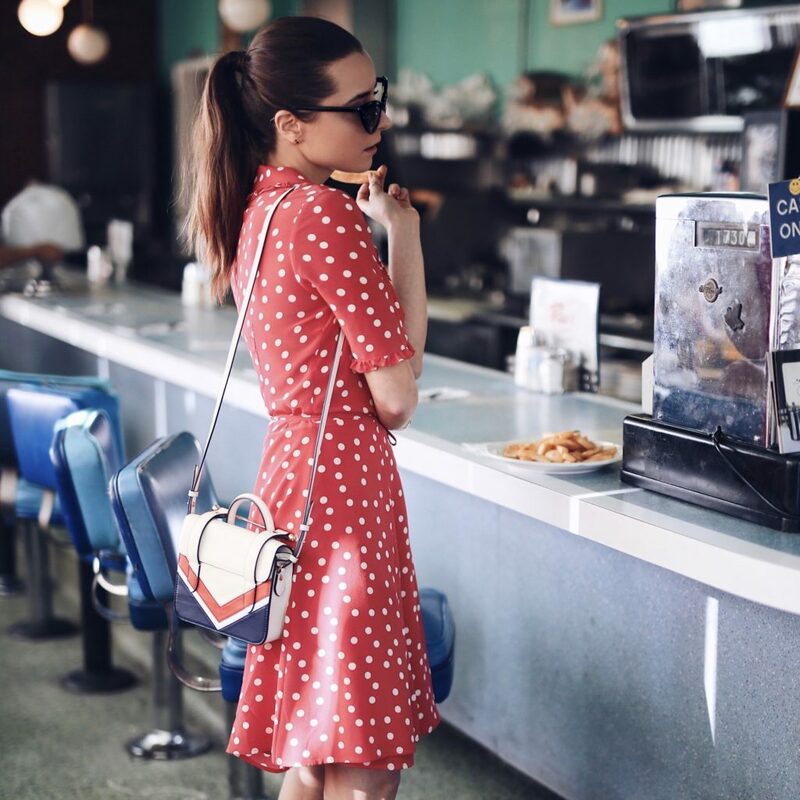 Obsessed with this trend! I need to get one ASAP. 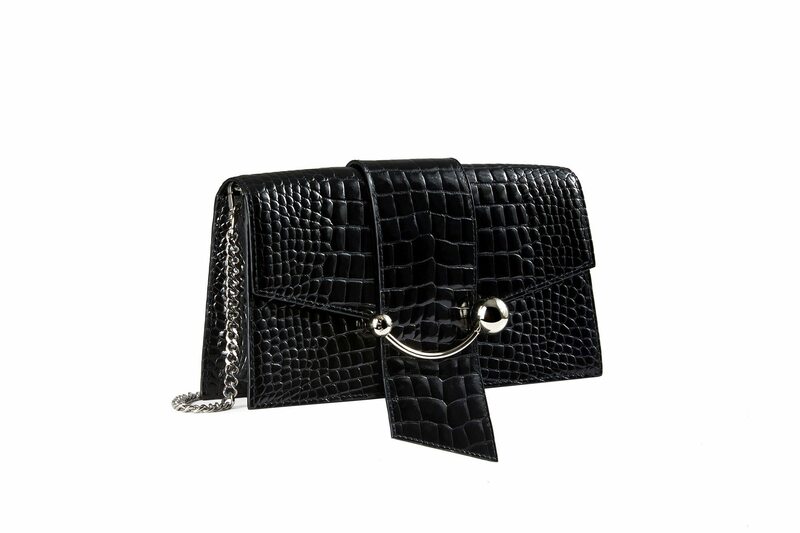 Oh love this bag – timeless for sure! I have quite the collection of handbags, and looks like i’ll be adding this look to my collection. Ok I love these bags! How did i not even know this is a trend?! Loving all of these bags. And looks like they’re super versatile and go with everything also. Now I want all of them! Thanks! Haha no but seriously these bags are gorgeous and I think I know what’s on my birthday Wishlist! Thanks!! They are so good! !